Missouri's political newsmakers talk candidly with St. Louis Public Radio's Jason Rosenbaum and Jo Mannies. 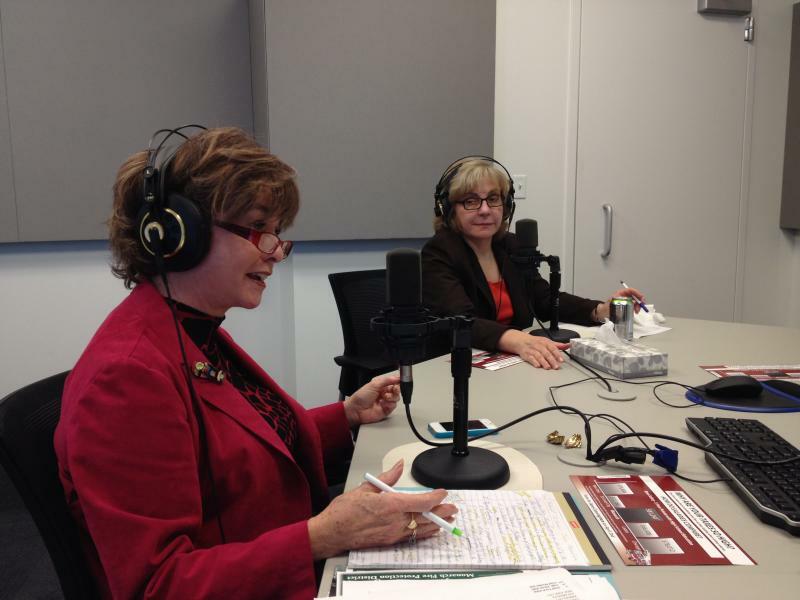 You can also subscribe to Politically Speaking on iTunes. This week, Chris McDaniel and Jo Mannies hosted state House Minority Leader Jake Hummel, a Democrat from St. Louis. Hummel, a union electrician, acknowledges that the 52 House Democrats have a tough task because they are outnumbered by more than 100 Republicans. Lt. Gov. 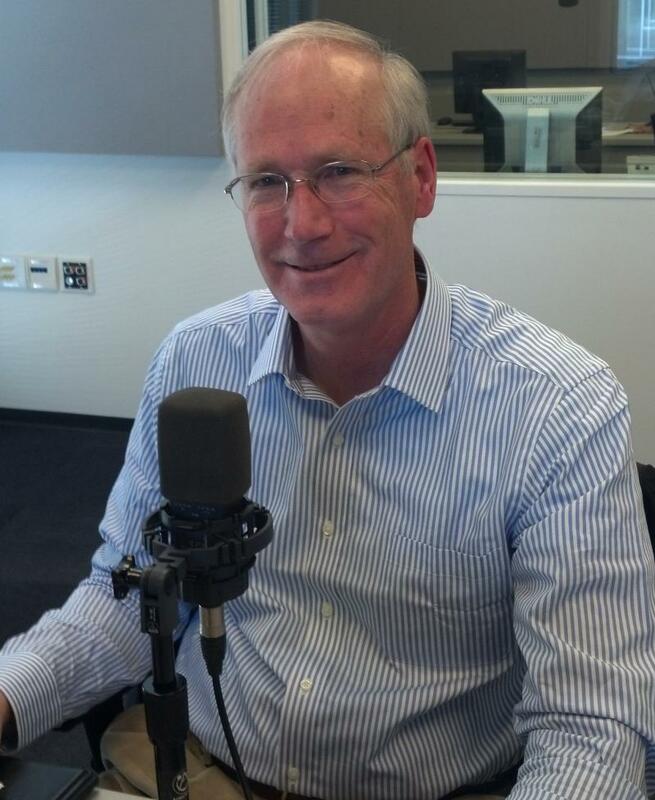 Peter Kinder becomes the third statewide official to appear on the podcast, following state Auditor Tom Schweich and Secretary of State Jason Kander. The Republican has been Missouri’s lieutenant governor since 2005; he also was the first GOP lawmaker in decades to become president pro tem of the Missouri Senate. 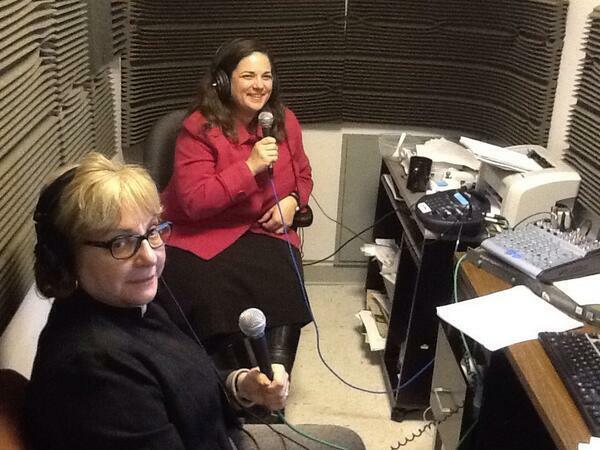 The Politically Speaking podcast team -- Chris McDaniel, Jason Rosenbaum and Jo Mannies -- discuss the top political stories of 2013 and what lies ahead for 2014. 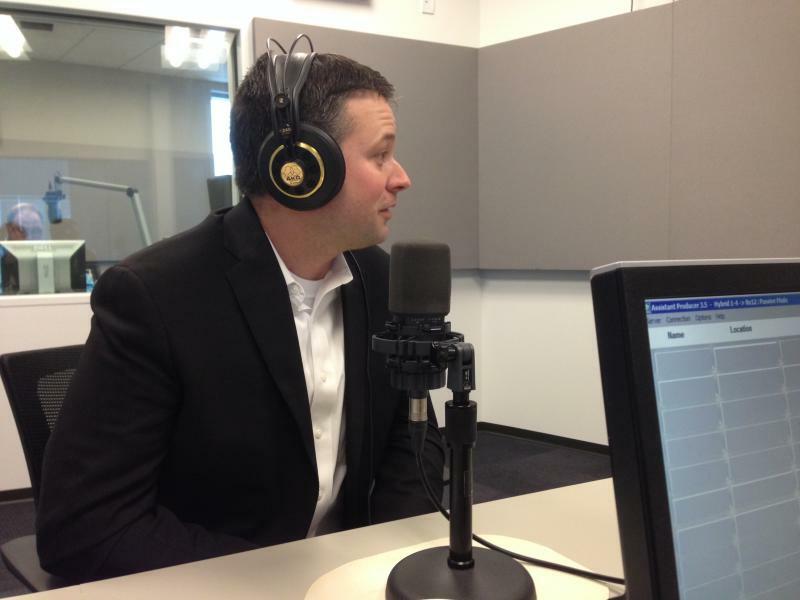 State Rep. Paul Curtman, R-Pacific, is this week’s guest on the Politically Speaking podcast, which this week features regulars Jason Rosenbaum and Jo Mannies as hosts. Chris McDaniel is on assignment. 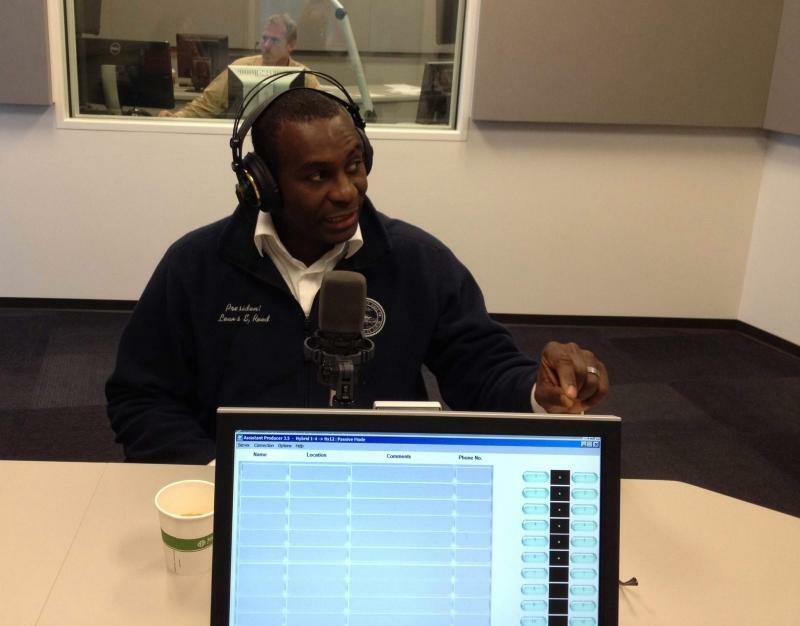 The fully-merged Politically Speaking crew welcomes Rep. Michael Butler, D-St. Louis, to the podcast. 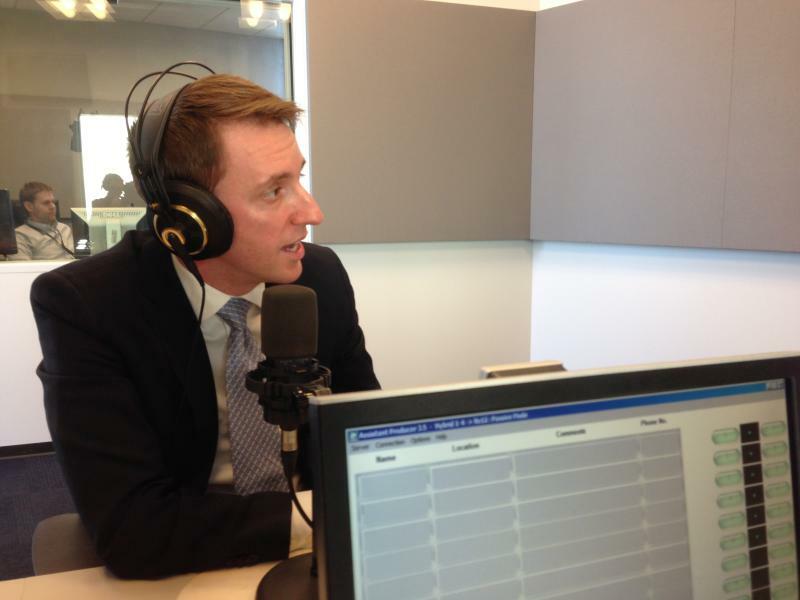 On this week's show, St. Charles County Executive Steve Ehlmann joins us. Ehlmann talks about playing basketball with Governor Jay Nixon (he says he's a better shooter than Nixon, but that the governor "throws his weight around" on the inside). 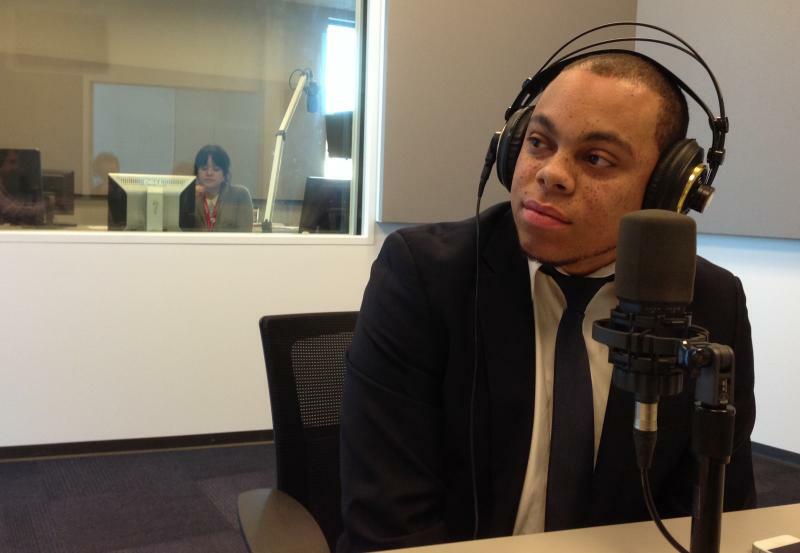 Every week, St. Louis Public Radio’s Chris McDaniel joins the St. Louis Beacon’s Jo Mannies and Jason Rosenbaum to talk about the week’s politics. Pinch-hitting for Chris this week was St. Louis Public Radio's Rachel Lippmann. On this week's show, Mo. Senator Joe Keaveny joins us. Keaveny has been meeting with fellow senators on the school transfer situation, and fills us in on what preliminary changes could be possible. We also discuss the prospect of Medicaid expansion in this session or next, as well as what changes would have to be made to the program. Former Mo. 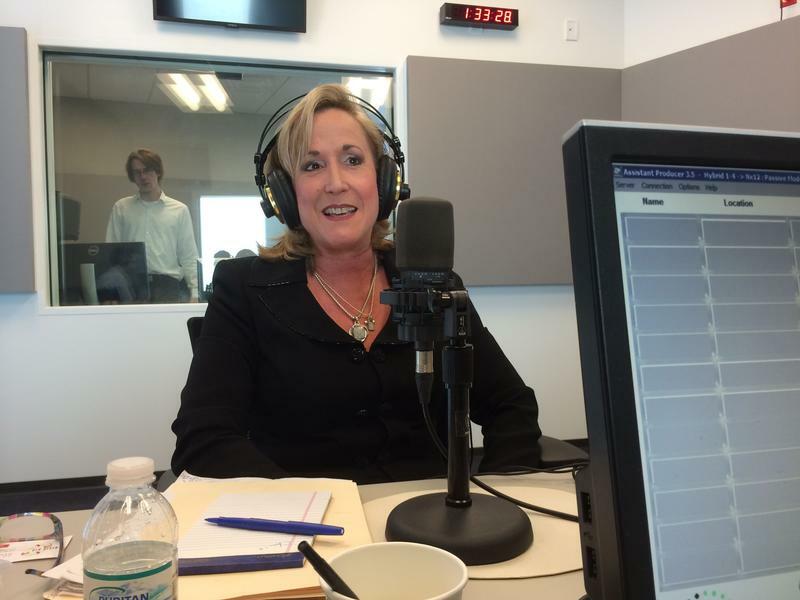 Senator Jane Cunningham joins us on this week's show. Cunningham discusses how her district was lost with redistricting, and what she's been up to since. She recently won a contentious race for the Monarch Fire Board, and tells us about her public fights with the local union. U.S. Sen. Claire McCaskill joins us on this week's show. The Democratic senator tells us about her experience in the male-dominated Missouri Legislature, and gives us a preview of her upcoming book. We also discuss the government shutdown, Jason's cooking skills, and the future of the Affordable Care Act.